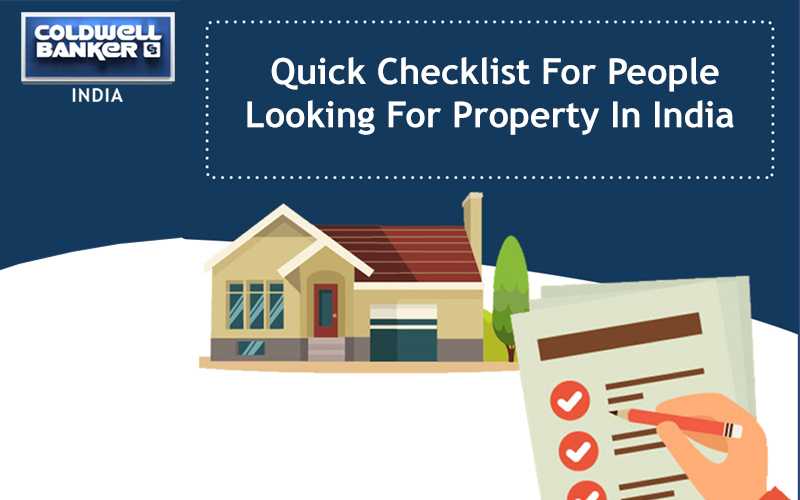 Confused how investing in Indian realty market can be fruitful for your portfolio? 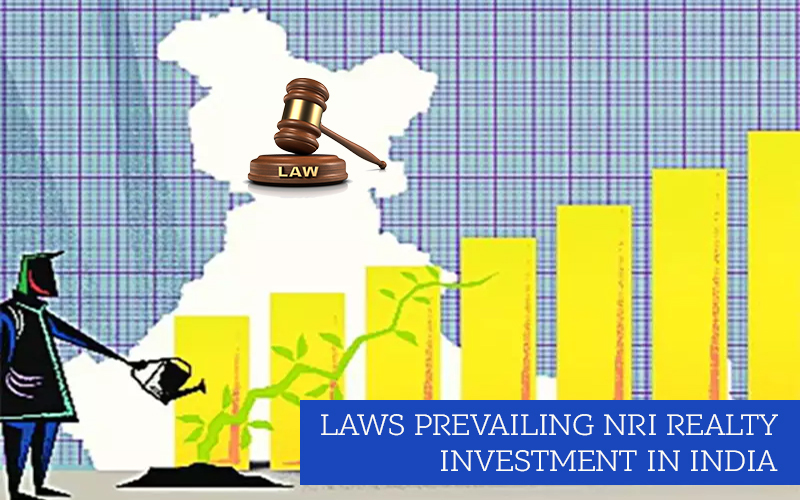 Irrespective of the slow rise in property prices and the realty market in comparison to other developed economies, the climate of investment in India is certainly positive due to correct policy initiatives and favorable political situation. This has improved the confidence of global investors in Indian economy. Apart from this, the improved outlook of the economy on the global platform is bringing in back those investors into the field who are far sitting on fence. This combination makes the country, India hot destination for investments. 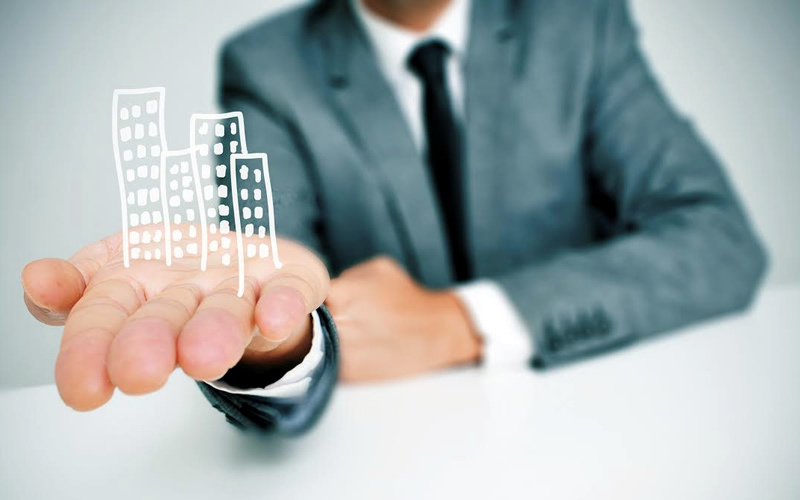 Non-resident Indian investors should make most of the slow realty market. Historically, the increase in the rate in India has been higher than matured markets of the West. This is the particular reason why India can actually proffer more value of money to the investors with better returns in lesser time in comparison to other prominent realty markets of the world. For those who are looking for investment in affordable housing might find it pretty appealing to know as per the Maharashtra Chamber of Housing Industry, there was the surge of 300% in the total supply of the affordable units in Mumbai in comparison to previous year. Over 10,000 units have been launched in the category. Overall, there is an increase of 27% in a total project launched in top 8 cities in India. Non-resident Indians can invest in the Indian realty market and can still manage to save the tax such as regular Indian resident. Deduction of tax on the home loan on the principal repayment and the interest component can actually be claimed by non-resident Indians. Apart from this, the sale of the property after 2 years from purchase date, profit earned on capital gain is exempted from income tax. Non-resident Indians can invest as well as earn the rental income in India without any troubles. Though 30% TDS has to be deducted by the tenant, remaining amount can be repatriated under Foreign Exchange Management Act rules. The proceeds that are earned through the sale of immovable property in India can be repatriated under this act. 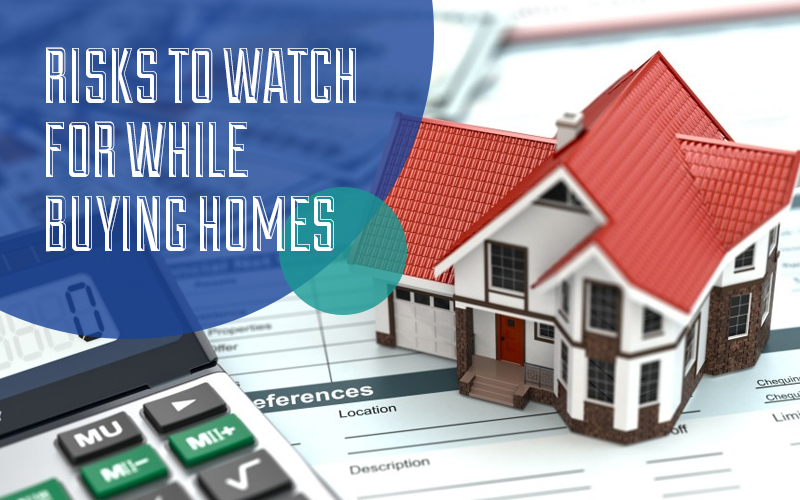 Though reverse mortgage is a popular concept in the US, India is still gearing for this kind of system. The non-resident Indians that tend to plan their retirement can actually invest in India and take the advantage of the reverse mortgage. 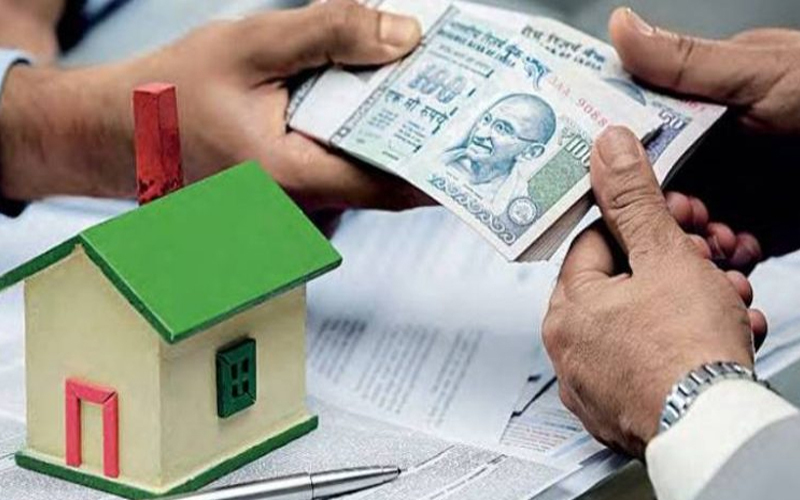 The amount that is taken from the bank as the consequence of this particular type of mortgage is not factored in the taxable income of non-resident Indians. This particular way, ageing non-resident Indians can enjoy the advantage of their property in India. 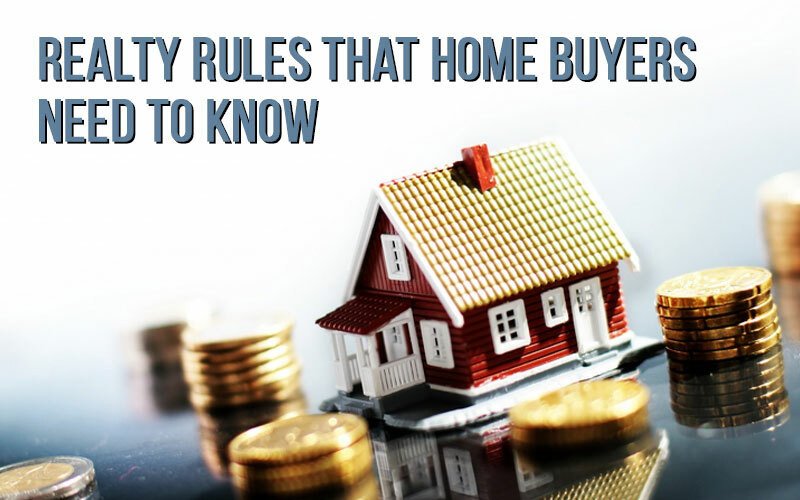 At the same time, they can even take the money from banks as part of their reverse mortgage of property. 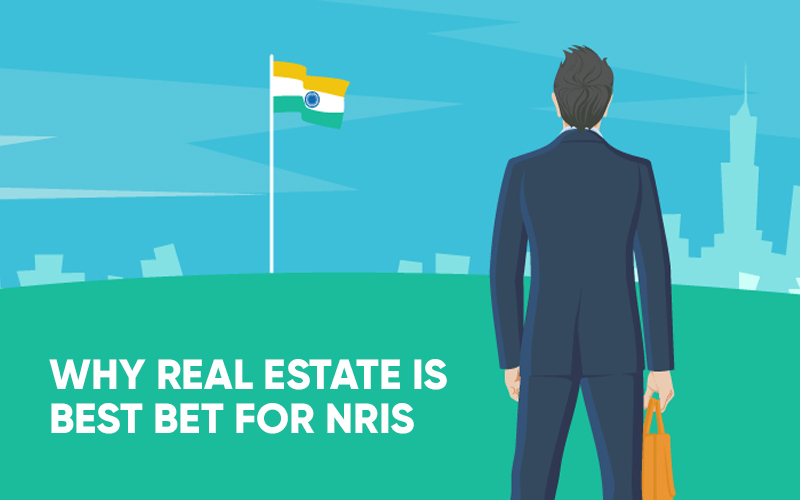 There is 0 comment on "Why real estate is the best bet for NRIs".